Thank you for visiting On the Cutting Floor today. 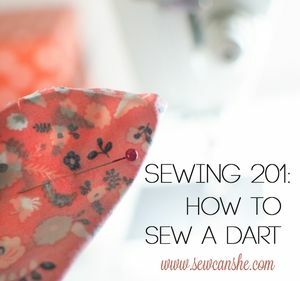 I am happy to present this compilation of Sewing Terms for Beginners. Enjoy! We also have an ETSY STORE, where you will find high quality fabrics and unique and modern sewing patterns for women. 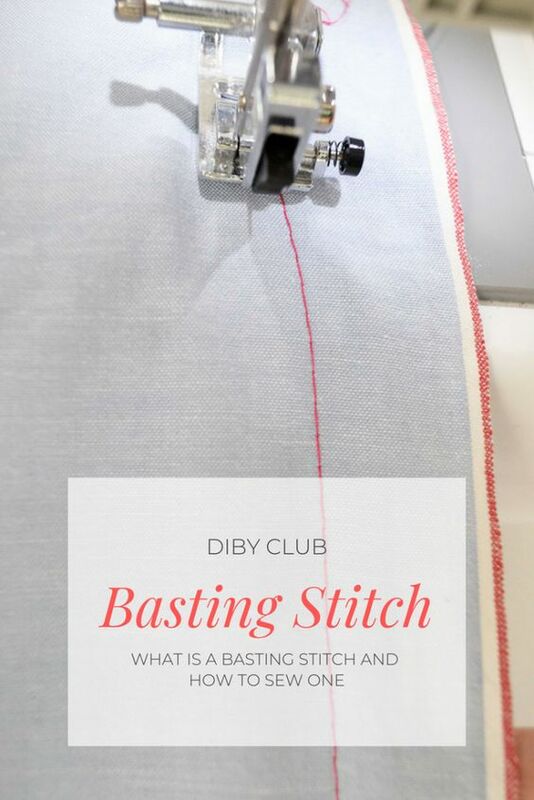 Sewing together loosely using a long stitch length. 45 degrees to the fabric’s warp and weft threads. Channel for strings or elastics go into to draw up the fabric. A wedge-shaped fold in any given fabric. 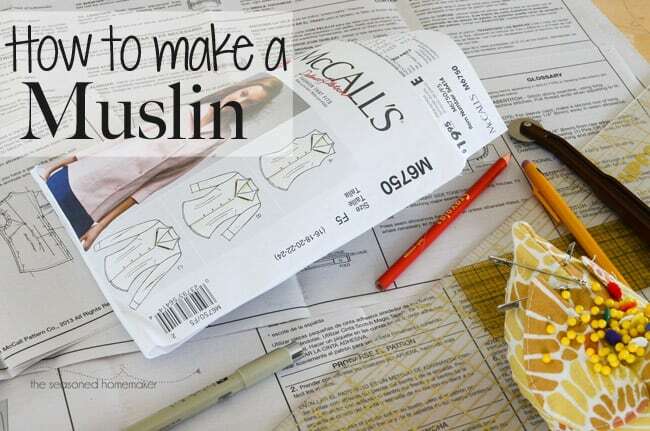 It’s usually done as a shaping technique for the bust and waist area of clothing. The amount of room a garment allows the wearer beyond the measurements of their body. A shaped piece of fabric that covers part of a garment providing contrast, decoration, or strength. A two step seaming technique to enclose raw edges of the seam allowance. 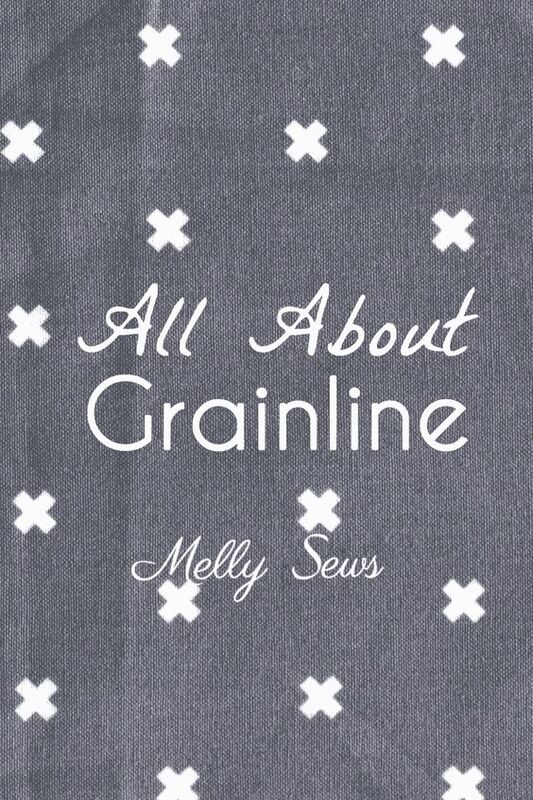 The grain refers to the direction in which a fabric is woven. 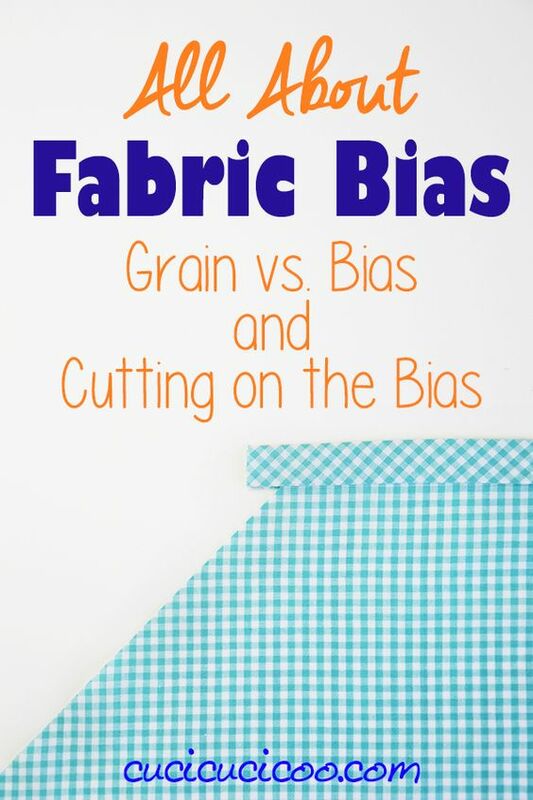 If someone says, ‘cut with the grain’ it means cut parallel to the threads of the fabric, not perpendicular to it. 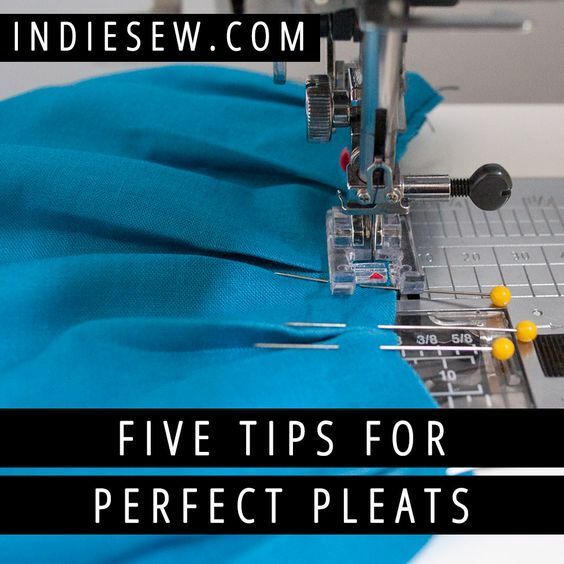 A practice or test garment when making clothing, usually made with inexpensive fabrics. A trim or embellishment placed at the edges of a project. 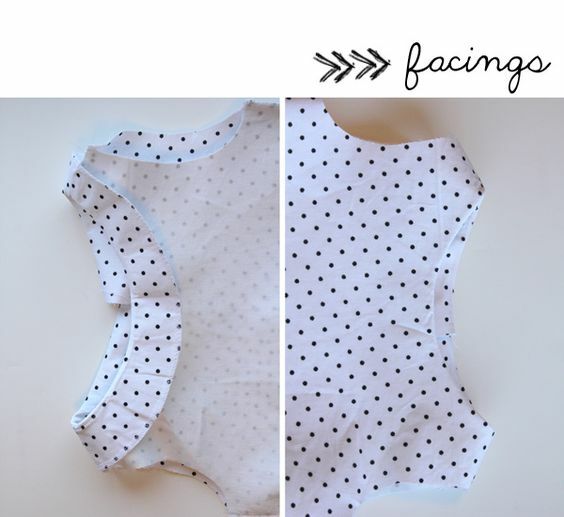 This is done by inserting a strip of folded fabric into a seam and it gives the project a more compact look. A placket is an opening in the upper part of pants or skirts, it could also be found at the neck or cuff of a shirt. A type of fold that’s formed when you double a fabric upon itself, meaning, folding it over and folding it back. 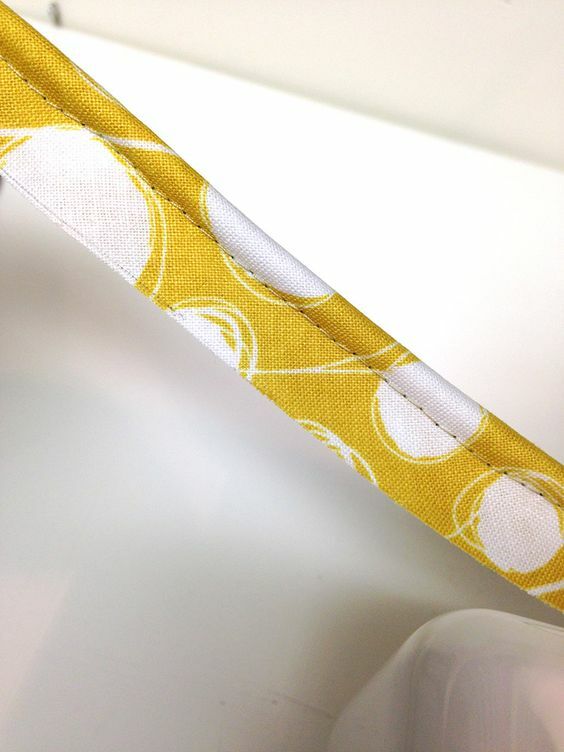 The area between the fold or the edge of the fabric and the stitching line done to create the seam. The Master Pattern. A sloper is the base pattern used to develop other patterns. A single loop of thread used in sewing, knitting, and embroidery. Watch this space for a Beginners Sewing Toolkit, Project Round Up for Beginners, and Sewing Techniques for Beginners. Happy Sewing!